Owner Finance with 3K down! Contractors...Priced to Move! 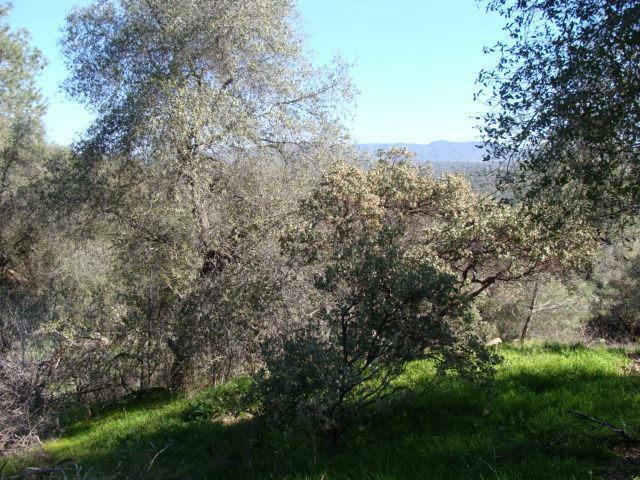 1.49 acre parcel in Yosemite Lakes Owners Association with nice distant views. This is not an easy build. 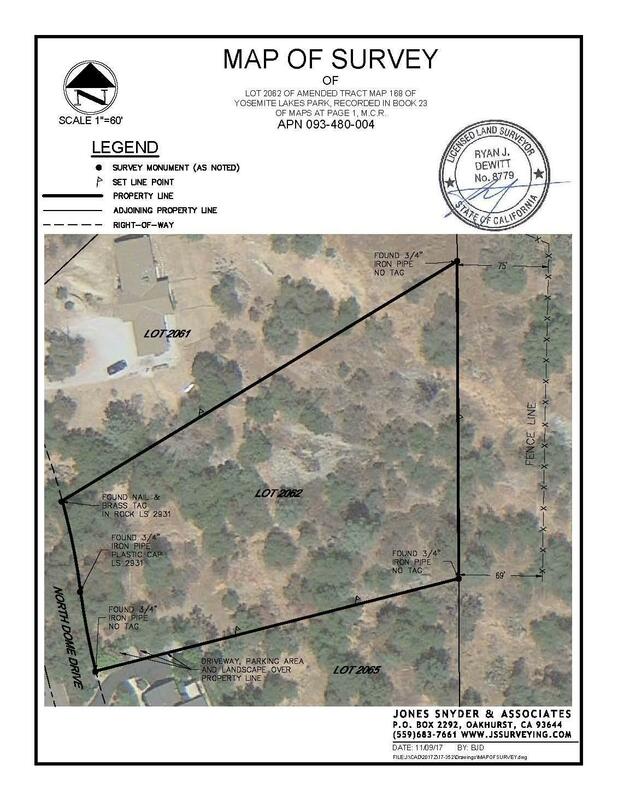 Will require engineered septic and a raised foundation home. Owner says sell!